Educators who hold to beliefs that audiobooks are cheating can have their say in their personal lives. At school, that point of view stands in the way of academic success for struggling readers for whom audiobooks and alternatives to print are a necessity. 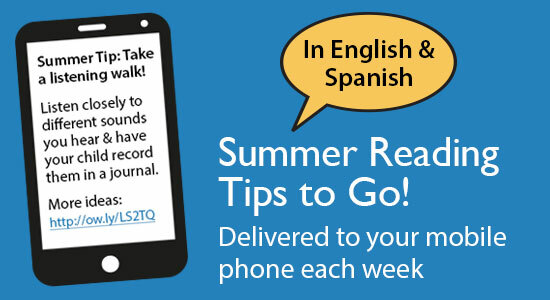 For students who struggle with print, alternative formats are ready, and the AIM-VA staff is accepting orders from teachers so eligible students can read for free over the summer break.